When students are shouting out of turn and cannot keep their pockets on their seats, many teachers are tempted to yell, “Quiet down!” Instead, Randi Jo Taurel and Rebecca Brenner recommend ringing a bell softly. This method, along with other techniques, is what Taurel and Brenner, local yoga and mindfulness instructors, call mindful teaching, and they are educating teachers about it at Ecker Hill Middle School and Weilenmann School of Discovery. This school year, 12 teachers and two counselors at Ecker Hill and six teachers at Weilenmann are participating in a 12-week online training program. The techniques learned through the online courses and weekly meetings with Taurel and Brenner are simple and quick, such as ringing a bell and waiting until every child raises their hand at the end of the ring, or doing a guided body scan to individually focus on separate parts of the body. These moments are built around the idea of cultivating presence and awareness in the kids’ bodies and minds. Then, students are better able to access the learning center in their pre-frontal cortex, Brenner said. 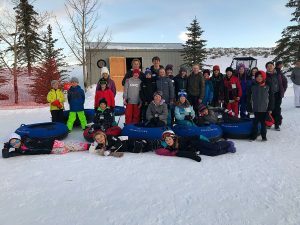 The program was made possible by a $20,000 grant given to Ecker Hill from the Park City Education Foundation (PCEF) and a $15,000 donation from Weilenmann. 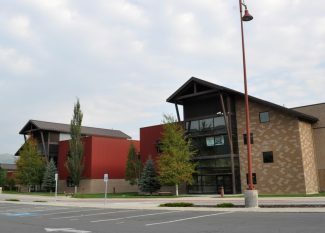 Last year, the foundation funded mindfulness workshops for teachers and counselors grades K-12 and for students at Ecker Hill due to the deaths of two students at Treasure Mountain Junior High School, said Jen Billow, associate director of the foundation. Now, the organization is focusing on training teachers, who can in turn train students. Ecker Hill was chosen as the pilot school because middle school is often a “tough time” for students, Billow said. 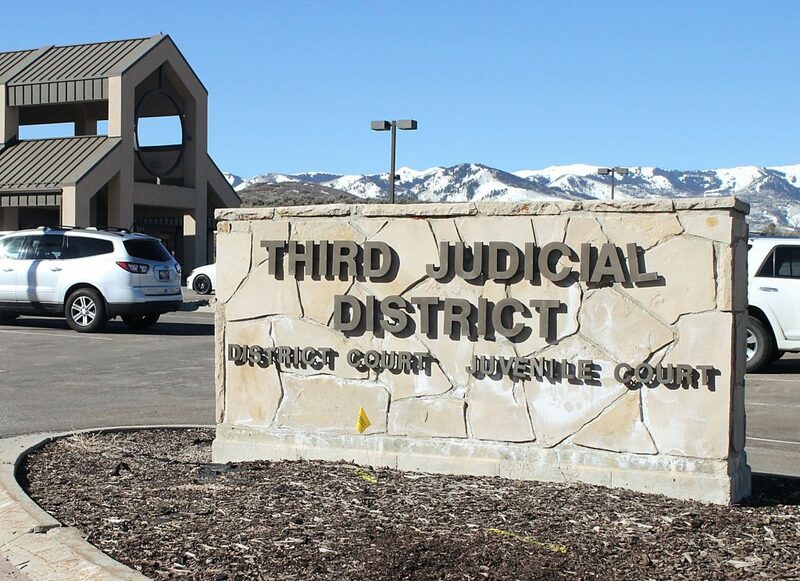 Taurel and Brenner ultimately hope to receive funding to train every teacher, counselor and staff member in the district over the next three to five years. 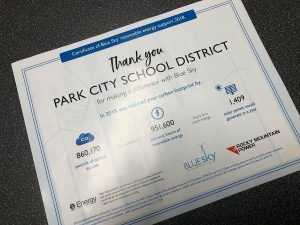 Members of the Park City Board of Education and staff and faculty within the district have expressed interest in supporting the training. The PCEF and the school district have been focusing on student wellness over the past year, and Billow said that is reflective of the community in general. 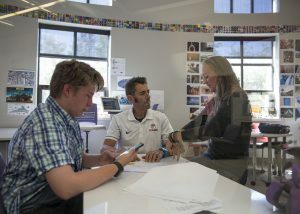 “For most of our 30 years, our foundation focus has been pretty academic, things that would advance academic achievements for students,” she said. But, the foundation is now learning that if students do not have their basic needs met or they are worried about things they can’t control, students cannot learn. “And we’re here to help students learn,” she said. Taurel and Brenner will be collecting data throughout the program from teachers and students evaluating stress and anxiety levels before, during and after. Both believe the training will move beyond the classroom, though.